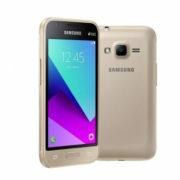 The Samsung J2 delivers a unique user experience, thanks to Adndroid Lollipop 5.1 Operating System, a 1GB RAM and a Quad Core processor. 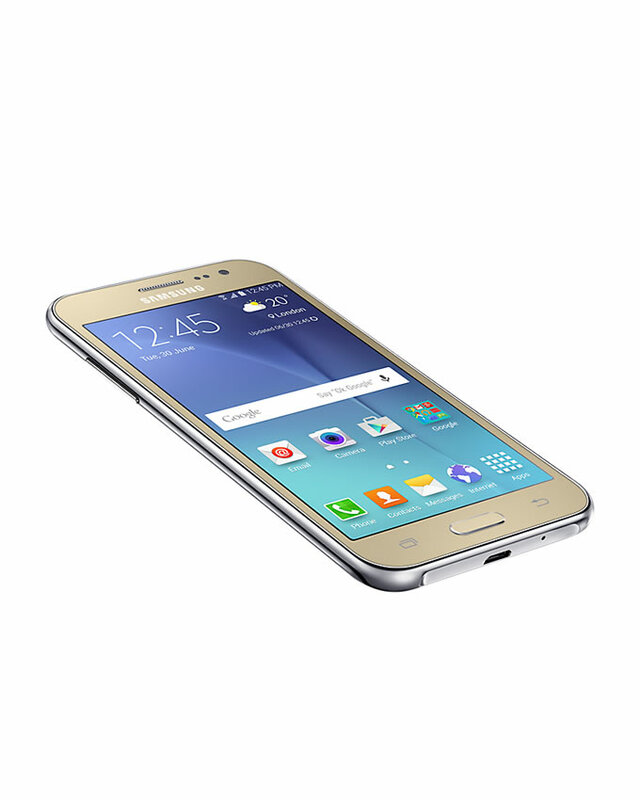 The Samsung J2 also comes with 8GB Internal Memory, expandable to up to 128GB. 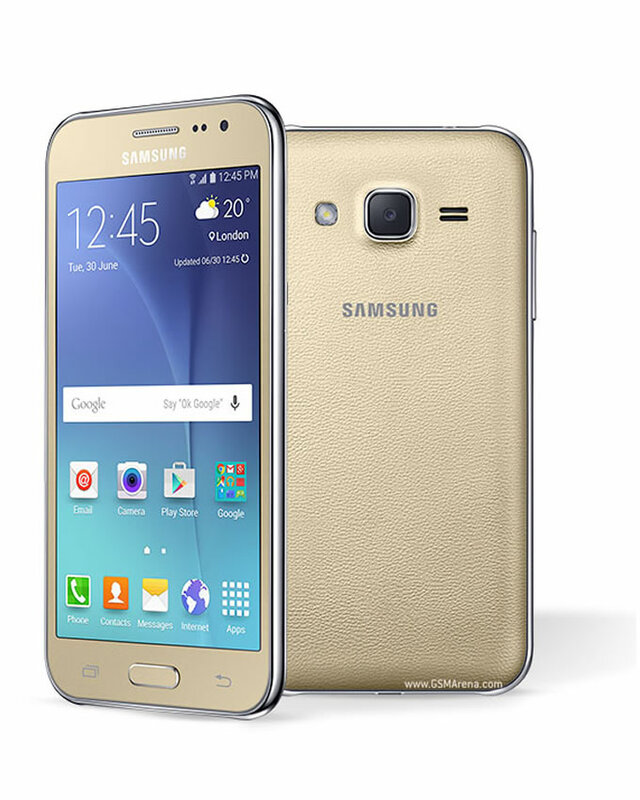 Take amazing pictures on the 5MP Camera and a 2MP Front Camera, and view everything on a 4.7″ AMOLED screen. 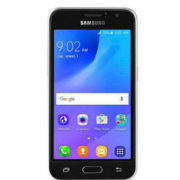 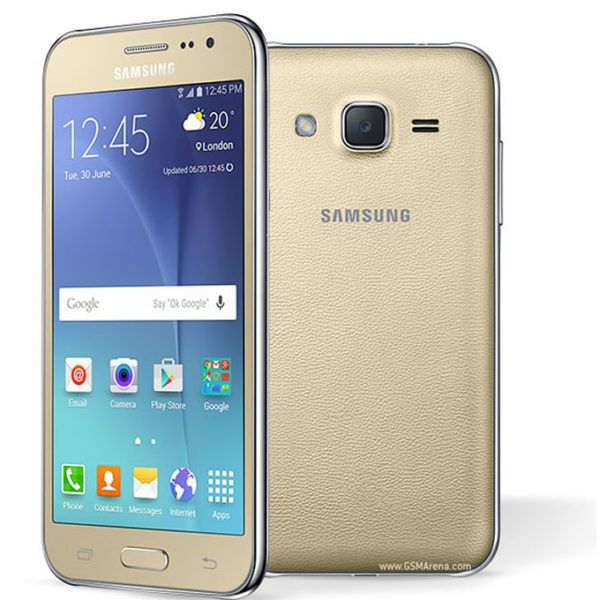 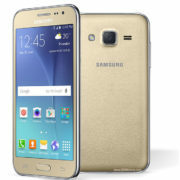 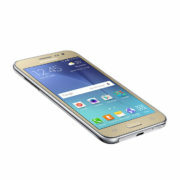 Get the Samsung Galaxy J2 online from Jumia at the best price in Nigeria.